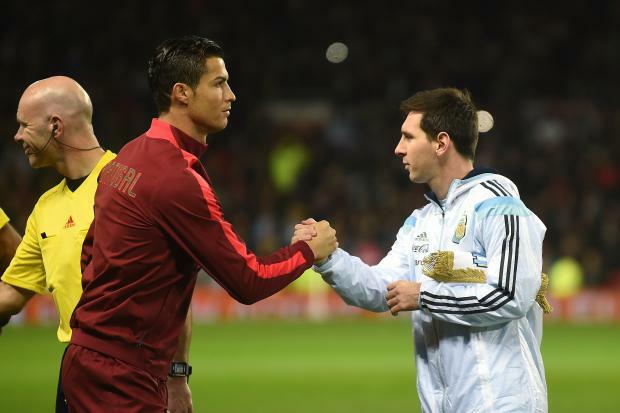 Here's Proof that Ronaldo and Messi Don't Hate Each Other! 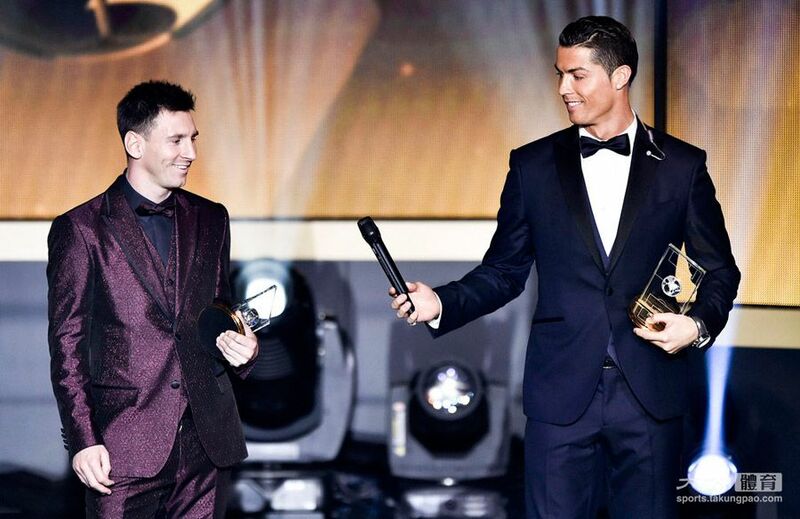 Here’s Proof that Ronaldo and Messi Don’t Hate Each Other! 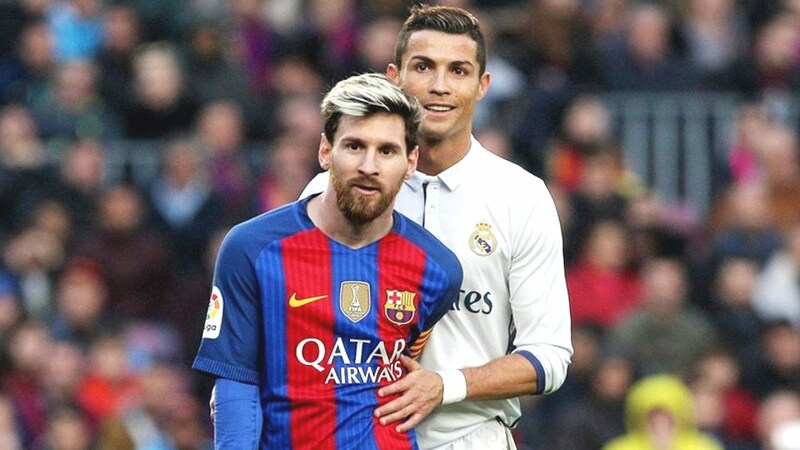 Lionel Messi and Cristiano Ronaldo are two of the greatest footballers in the world. Perhaps, they are the two best footballers in the history of the sport, and are living legends. 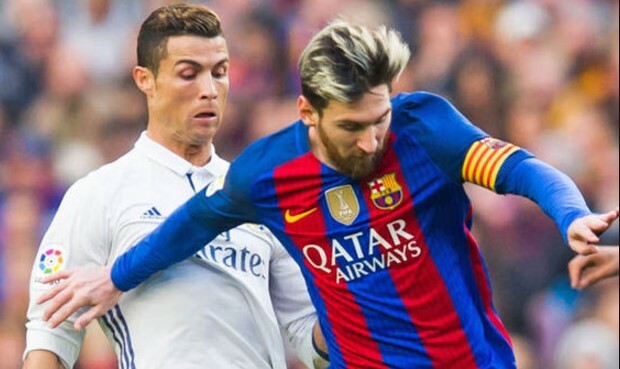 What’s more, Ronaldo and Messi play at the two most reputed clubs in the world. Ironically, these two clubs happen to be arch rivals. 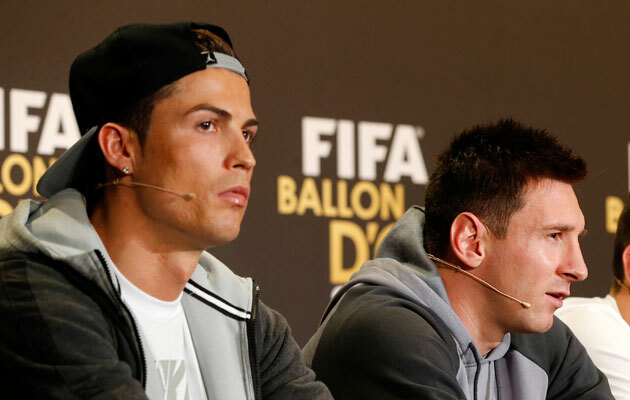 As a result, Ronaldo and Messi are pitted against each other. They are the pillars of their teams, and hence, the forced competition is natural. 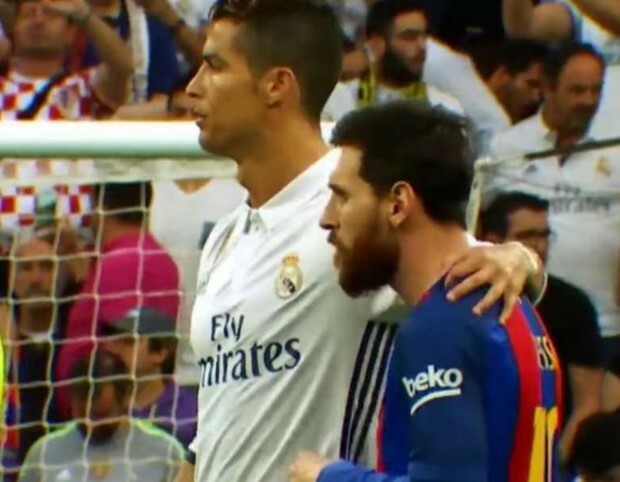 The reality is that, even though the two players are always careful so as to never say anything critical aabout each other, or to behave rudely to the other, most of the fans like to believe that Ronaldo and Messi hate each other, despite the players being polite and respectful towards and about each other off the field. Yes, it would be uncanny if the two biggest sports competitors representing two rival teams and defending the honour of their respective clubs will be friends on the field. Of course, they cannot be! They have to keep the fire alive on the field, to beat each other. And it’s true that watching the two players is one of the most exciting things on the field. But, off the field, the players have never insulted each other. It might be quite rare to hear a good compliment from one player to the other, yet Ronaldo and Messi never talk trash to each other. The two players might not be the best of friends, and it seems that they do not spend much time thinking or bothering themselves about the other. Whenever they have been asked to comment about each other, they have been prompt with their replies, and spoken highly of the other, saying that his opponent is an extraordinary player. 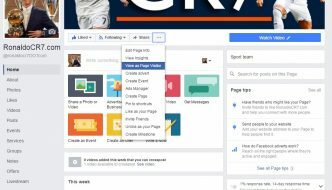 However, they have also made it clear that their sole concentration is their own soccer career, and their sole ambition is to win more trophies for their respective clubs. What the other player does is not something that disturbs or moves them in any way. Of course, the world does its best to concoct the story of rivalry between them. For instance, Guillem Balague said that Ronaldo and Messi address each other as “motherf***er” when the other player is not around. Dismissing this rumour, Ronaldo said that he has extreme regard for all his expert partners, and Messi definitely no different. Messi, too, has always maintained a similar stance about Ronaldo.